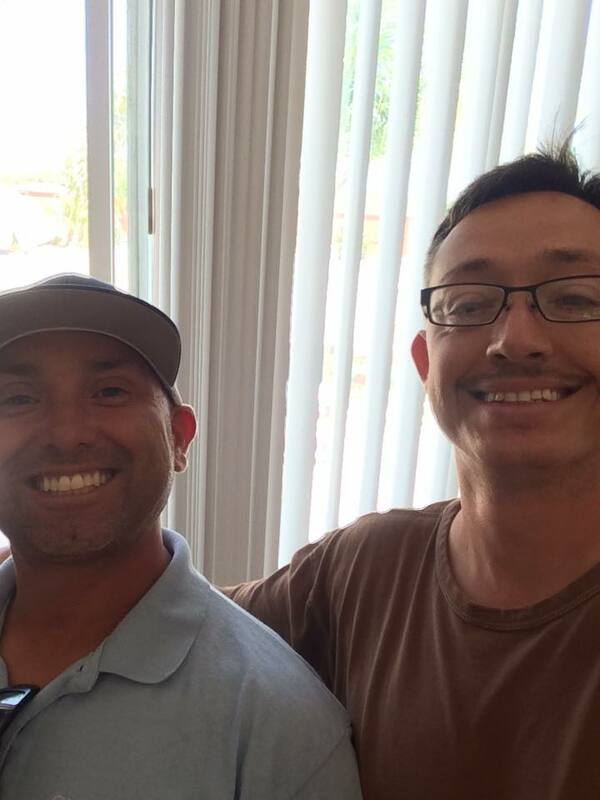 After getting solar installed by Skyway Electric and Solar, I'm glad I didn't go at it alone. I'm scared of heights for one! Skyway is an up and coming installer based out of San Jose and servicing the Bay Area and parts of So Cal, including San Diego county. The company is owned by a high school friend of mine, Daniel Bui, and his partner, Alan Lim. They have been in operation for over 3 years now, servicing homeowners, commercial, and home builders. Before I move onto my personal experience getting panels on my roof, let me present a strong argument for solar. It is one I read on the "Other Voices" section of Barron's from July 11 of this year. So I cannot take credit, but I wholeheartedly agree with authors, Leonard S. Hyman and William Tilles. 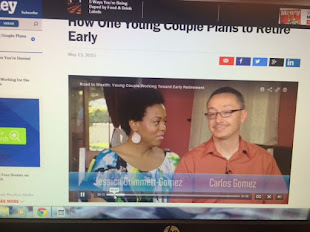 They both headed utility equity research at major brokerages at some point in their careers. The article was titled, "Twilight in Electric Utilities." The first sentence of this article was shocking: "Half of electric-utility executives surveyed recently expect their industry to go in a 'death spiral' within 10 years." Pretty bleak sentiment, no? But let's think about it...with a very quick reminder of how often it seems your electric company needs to raise your electric rates. And...it's not only about a set fixed rate that happens to be hiked every other year. Oh no. 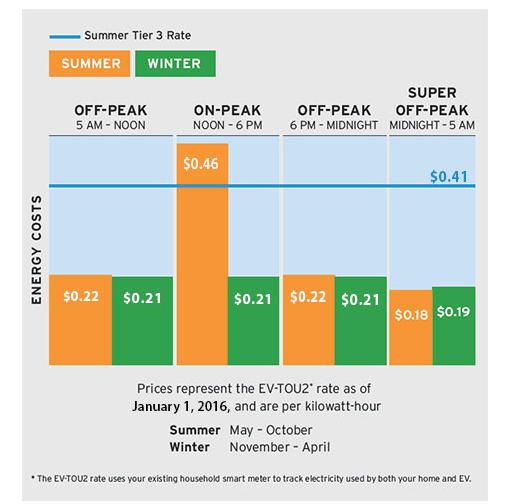 Here in San Diego, we pay structured fees upwards of $0.20 per kwh (kilowatt hour) and even more during peak hours. Before June 30th, customers with solar were being paid a whopping $0.03 per kwh via NEM (Net Energy Metering). Pretty murderous to charge someone over $0.20 but only pay them $0.03 for putting back energy into the grid. Unfortunately for me, I got my PTO (permission to operate) after June 30th. In a bit, I'll tell you why that sucked. Hyman and Tilles have found that the culprit for the soon to be end of utilities is not the competition from solar companies, or even the impact of the Great Recession. In fact, it has to do with you! Americans have learned how to do more with less, buying products that are more energy efficient. Americans converting to LED lighting is also depressing sales. Technology too is a disruptor. If you've not heard, you can buy yourself some Tesla lithium-ion batteries and a generator and store your own power from your solar. The price of these batteries are in the $40K range but people are out there doing it, getting themselves off the grid entirely! Imagine over the years the prices of these batteries getting lower, just as their quality improves. Well now, that can open the door for micro-power plants: a space set up by investors and business owners to house a bevy of lithium-ion batteries, generators and their cooling units, and solar panels on the roof. Their sales teams would come by your door and ask you to hook up to their grid for a better rate, taking profit away from the legacy utility. It's only a matter of time before alternate providers give the highly levered, injured, utility company the coup de grace. And it's a great day when that comes for the consumer. In the meanwhile, I'm not too happy with how SDG&E is safeguarding the economic interests of those who cannot afford solar by punishing those that can. To my dismay, I learned that as of June 30th, 2016, every new solar applicant must pay a one-time activation fee of $132. In addition, the rate per kwh that solar users pay is like $0.03 more per month than what non-solar customers use. Tariffs people! Why? To ensure that no money is paid to solar panel grid customers under NEM, and we come out even-Steven at the end of the year. Pretty shameful on the part of SDG&E. And no doubt they'll be raising rates on everyone in the coming years because they can't pay their pensioners and employees with the lousy sales volumes they have. I'm still happy with my solar system. Skyway Electric and Solar installed 15, Hanwha QCell 260W panels and optimizers, 1 SolarEdge inverter, and 1 Locus LGate 120 monitor in just two days. Whereas I could've probably bought solar panels from some warehouse, and tried to install them myself, it really didn't make any sense for me to do so. I was able to qualify for a 0 down fully financed package (6% interest rate) for the entire job. My monthly payment will be a mere $83. This is the minimum payment and there is no pre-payment penalty. The total cost of this system was $14,820 but after my federal tax credit...and remember...this tax credit may not be around forever...my net cost is only a little over $10K. I'm due to get back $4,446 in tax credit. Have your inverter installed inside of your garage to prevent theft! My SDG&E bill ranges from $150-$210, with $40-50 of that being strictly gas consumption. My system will more than cover my electric costs. Take a look at my monthly generation so far. Going solar has gotten a whole lot easier and inexpensive. Shop around, if you can get solar for $3-$4 per kwh for the entire install job, you're doing great. And if you can get 0 down financing with no prepayment penalty, even better! My goal is to pay down my $10K net cost in less than two years. Very doable. With that, feel free to shoot me any questions below. Until next time.